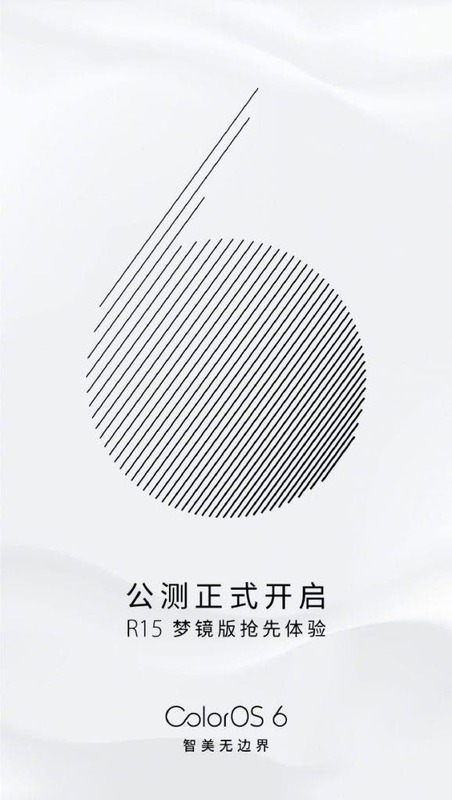 ColorOS 6 is the brand new software experience introduced for OPPO smartphones. The new Android skin was announced back in the last month, it brings a redesigned user experience and a ton of new features. Today, the Chinese firm is rolling out the very first beta version for the OPPO R15 Dream Mirror Edition. The announcement was made through OPPO’s official ColorOS Weibo account. 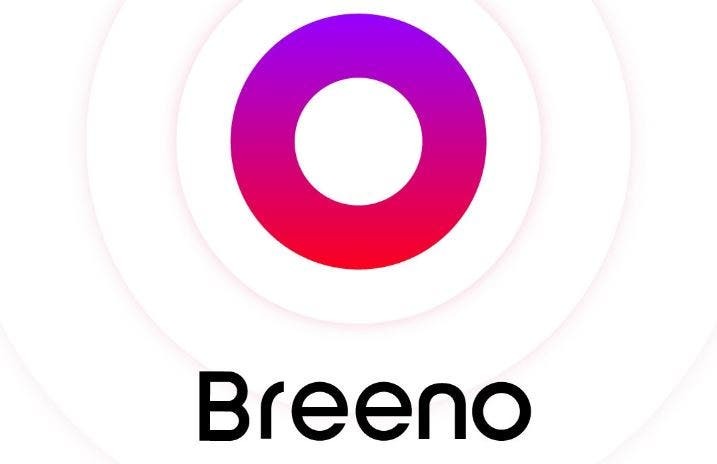 According to the post, ColorOS 6 brings a brand new UI for bezel-less smartphones. Owners of the OPPO R15 Dream Mirror Edition will be able to download and install the public beta by going to Settings >> Software Update. Since this update is being rolled out in batches you’ll need to check it multiple times. The smartphone is yet to receive ColorOS 5.2, the latest stable version of the software, so it’s really surprising to see the company providing such updated release coming for the handset. Since there’s no changelog for the update, we can’t go through the whole new features offered by the newer version of ColorOS. 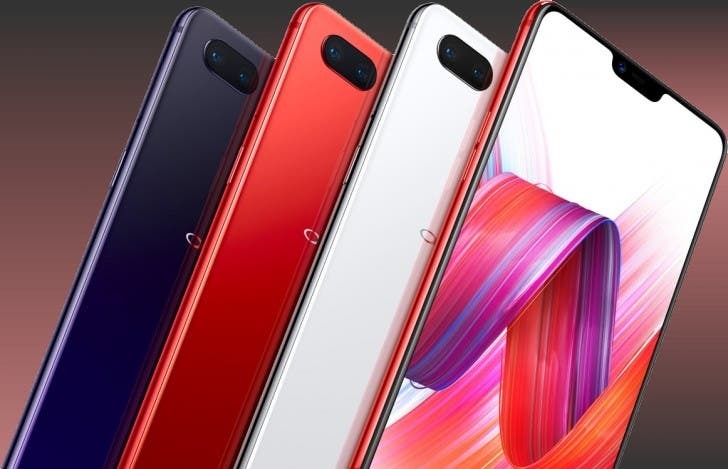 Furthermore, there is no indication if this update is based on Android Pie, but we don’t think that OPPO will offer such new release with Android Oreo since it would be really underwhelming for owners of the OPPO R15 Dream Mirror Edition. If you own an OPPO R15 Dream Mirror Edition and has already been contemplated with the updated, feel free to share your impressions in the comments section below.